Besides that Erwin worked on a 30 channeled video-installation named “L'Éveil”, curated by Jean de Loisy (director Palais de Tokyo) on Hotel de Ville for Nuit Blanche, Paris. 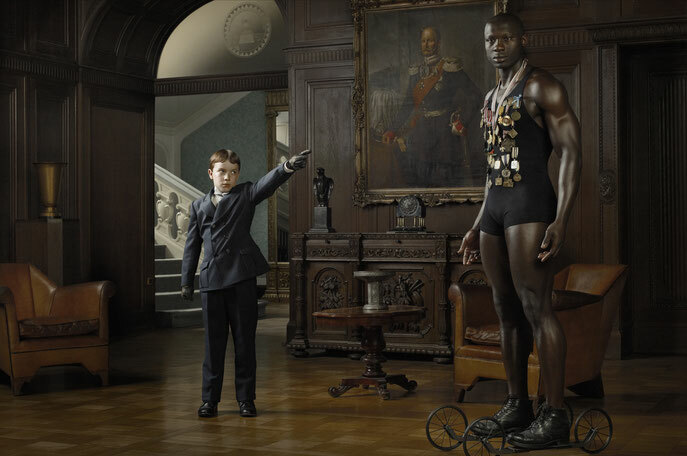 Erwin Olaf also had a screening of his film Waiting for Nuit Blanche in Toronto. This viewing was an interdisciplinaire project, where several pianists played the music that was composed for this film.